Norse Projects is among the labels responsible for putting Scandinavia on the international style map. 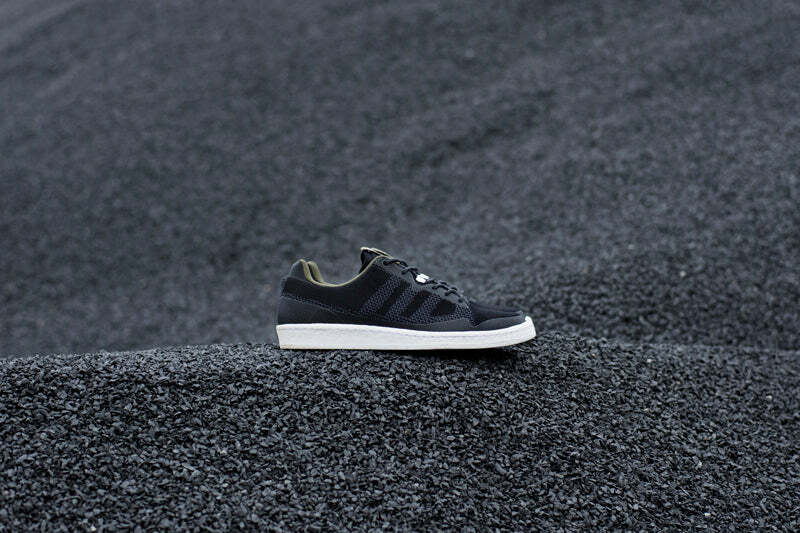 Since launching in 2004, the Copenhagen- based brand has focused on both casual and performance clothing, but here – in an exciting collaboration with adidas Consortium – it turns its attention to footwear. 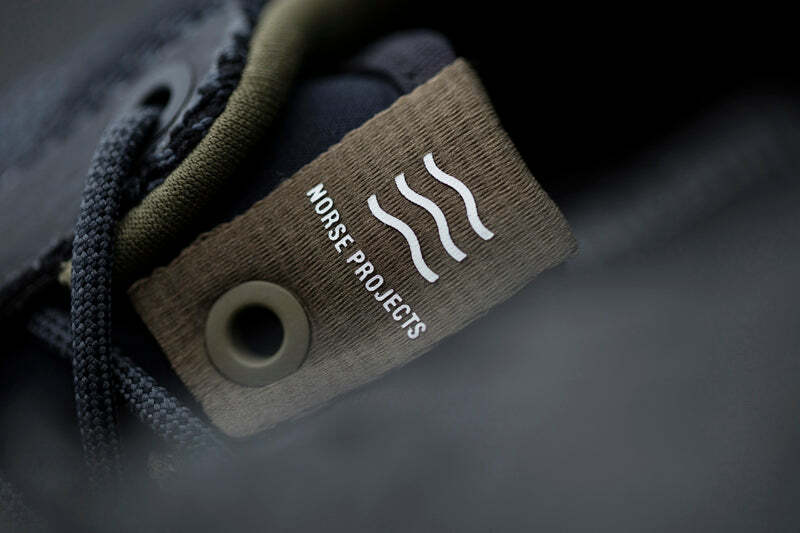 Using the Terrex – an outdoor pursuits-focused model – and Campus 80s – a lifestyle classic – as templates, Norse Projects has created “Layers” – a sneaker pack in influenced heavily by the natural surroundings in its native Denmark. The small, Danish islands of Fur and Møn are known – in geological circles – for the rock formations visible on their coastal cliffs. The cliffs reveal a cross-section of layers of different rock types compressed over many thousands years, and provide the inspiration for the Terrex. 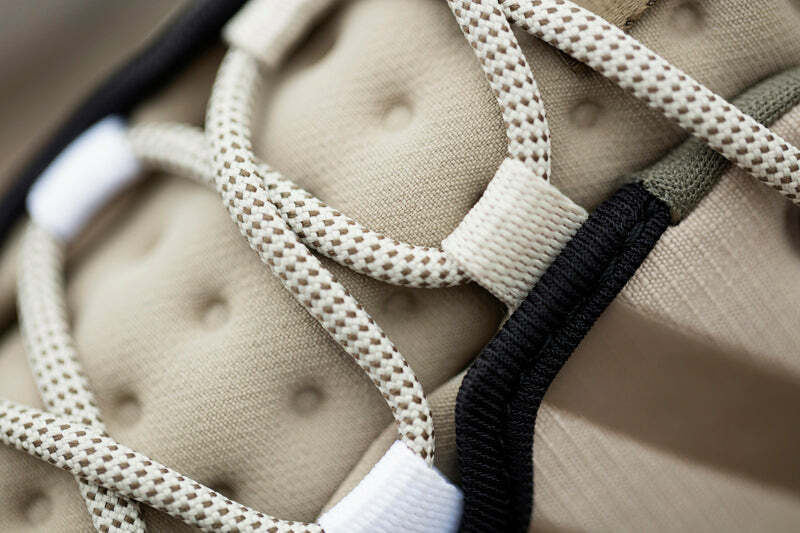 The shoe is constructed using multiple, translucent layers which are welded together to form a strong, hardwearing outer shell. 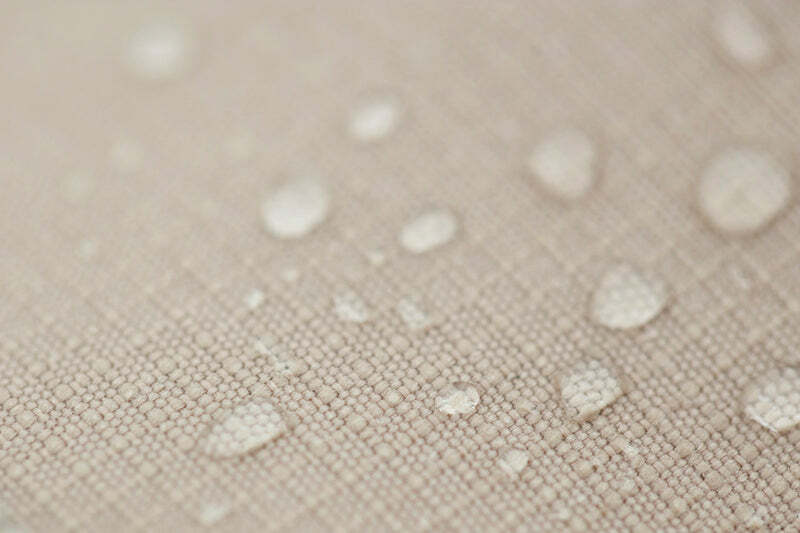 Within the layering is a GORE-TEX® membrane, which provides high-level weather protection; a model designed for (and inspired by) the outdoors. 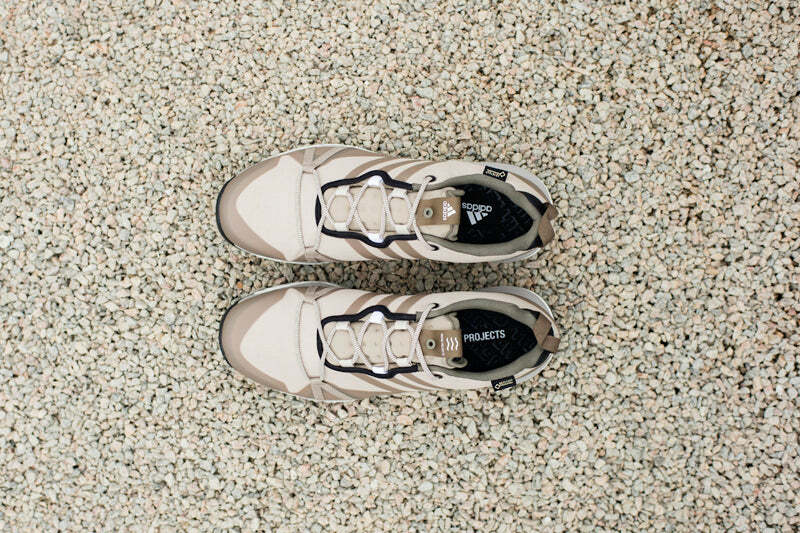 While the Terrex takes its colorway from light, sandy tones, the Campus 80s is styled on darker asphalt, often found nearer to the surface of the rock formations. 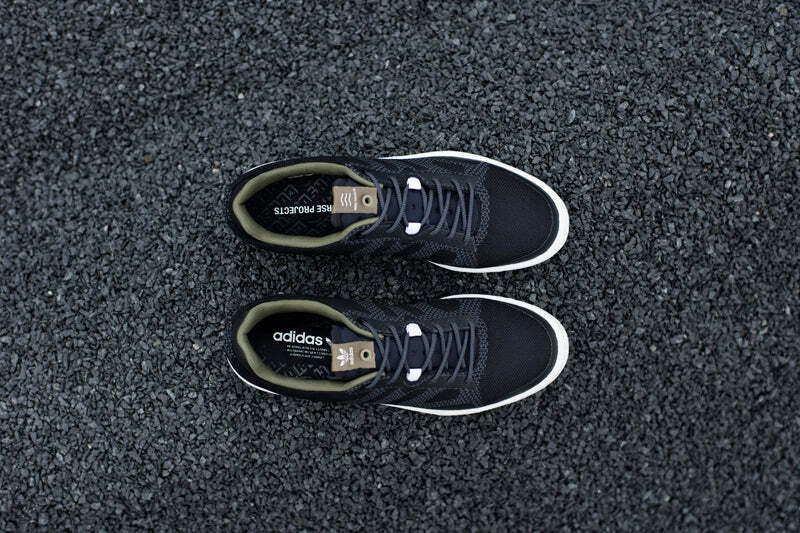 Also comprised of a series of layers, the grey accents and textured Primeknit upper serve to create a superb, ultra- low-key casual shoe. Norse Projects must be praised for its understatement. 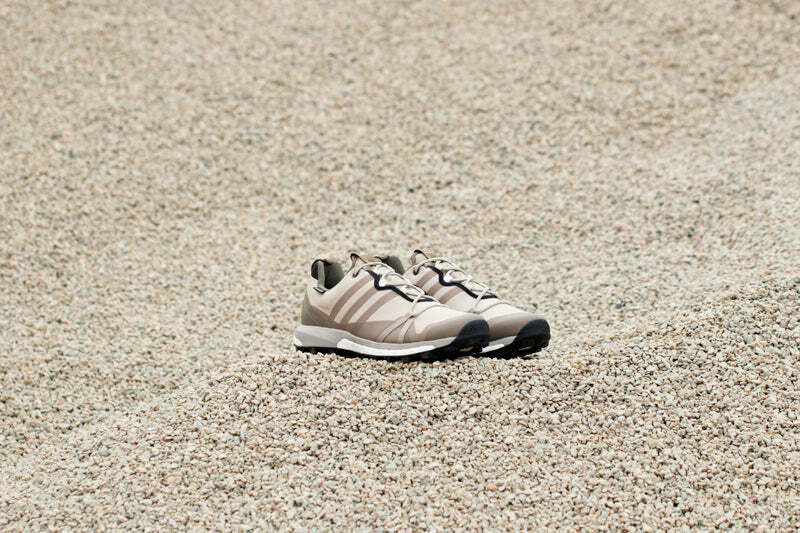 Together with adidas, the brand has created a version of the Terrex using highly- technical materials and construction but in a subtle manner. 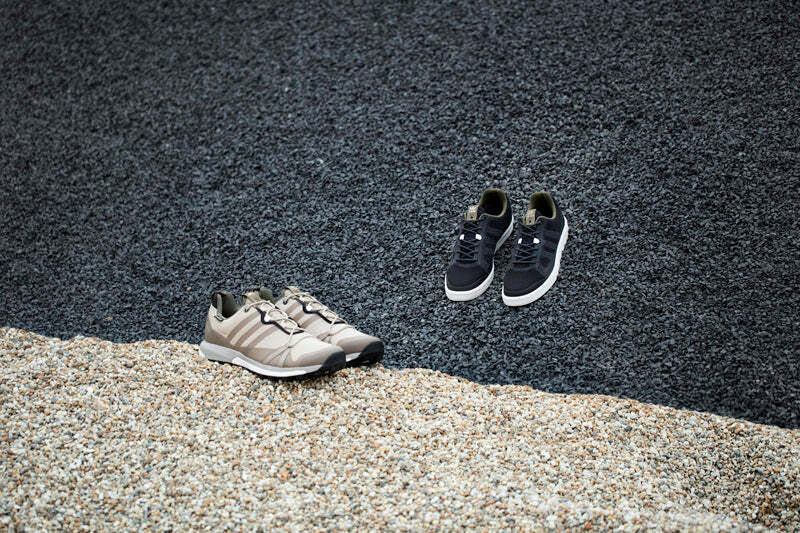 The Campus 80s is pure stealth: a casual observer might overlook the details at first glance, but a sneaker connoisseur will definitely pick up on the underplayed style.